Athletics is a summer sport held in the first term of the year. The season culminates with our annual Sports Day! 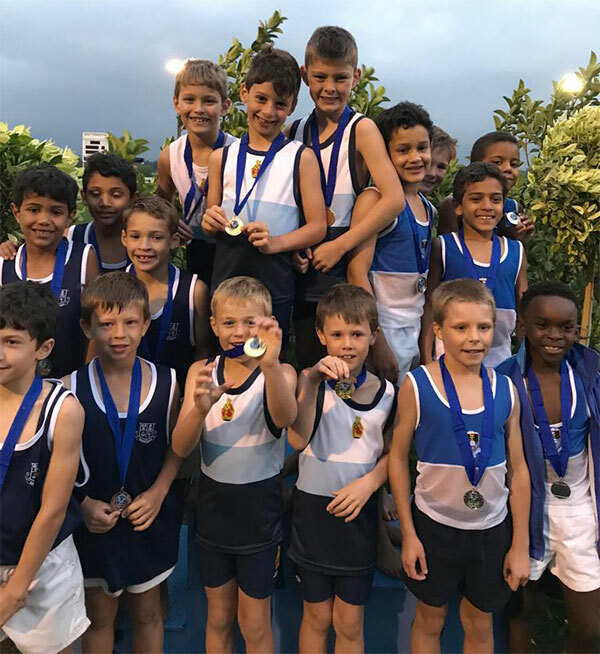 Cross-Country is offered to the boys and although they compete weekly against Grade 3s many of them have shown both a keen interest and aptitude. They participate in a weekly meeting held at different venues. Various mothers have willingly offered their services and run with the boys while they are training.